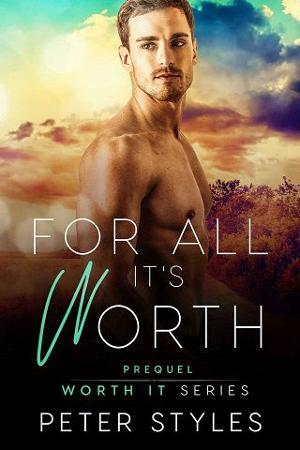 Austin knows he’s a workaholic, but that’s okay – focusing on his work as a city planner keeps him from finally admitting the secret desires he’s carried all his life. But everyone needs a release sometime, and he finds his in mind-blowing style at The Black Room. There’s just one catch – his anonymous encounter turns out to be not-so-secret when Austin’s hook up is assigned as his arts consultant for this latest round of budget cuts. Benji was born blind, which means that he’s been putting up with people all his life who don’t believe that he really can do the things he sets out to do… which is why he created a non-profit organization to brings arts to kids with disabilities, like himself. When the city threatens his funding, he could lay down and take it – or rally the troops and fight. And he’s always been a fighter. 24. Join Our Facebook Group!